Real 3D Mask of your face? 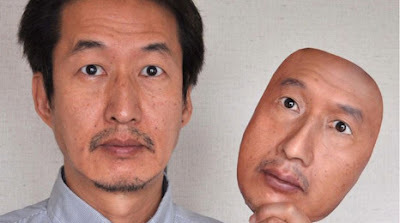 Real-f made an awesome innovation, now you can has an exact 3D replica of your faces by using a 3DPF Technology, Real- f the japanese company offering a unique mask that could be considered 100% similar to you and called 3DPF (3 Dimension Photo Forms ). The process of making this 3D replica was started by taking the photo of you from many angle, and then the result was printed with a 3D printer and then put the result into a vinyl chloride resin material, with this method You can get the similar mask of your face. So how about the price of this crazy mask? 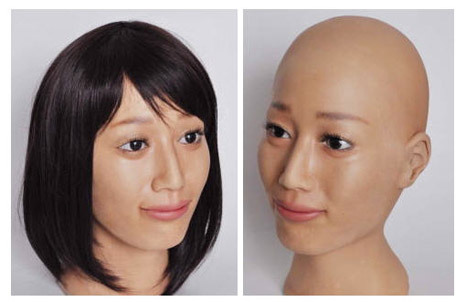 For just shy of $6,000 you could even get a full head done. Yes, yes, that's all very expensive, but additional face masks and full heads run for $780 and about $2,000, respectively. 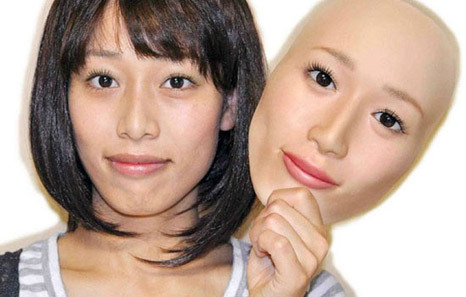 Real - f offers two versions of the mask face mask and mask complete with head. So will you offer this detailed mask of your face or the full head replica of your head? just visit their official site at http://real-f.jp/index.html to know further about How you can get the real 3D Mask of your faces.